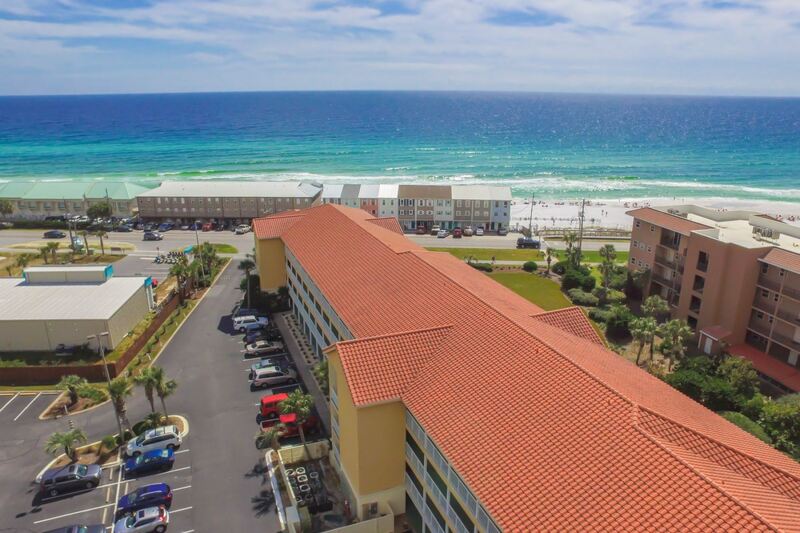 Ciboney in Destin is Conveniently located on Scenic Gulf Drive near Miramar Beach. 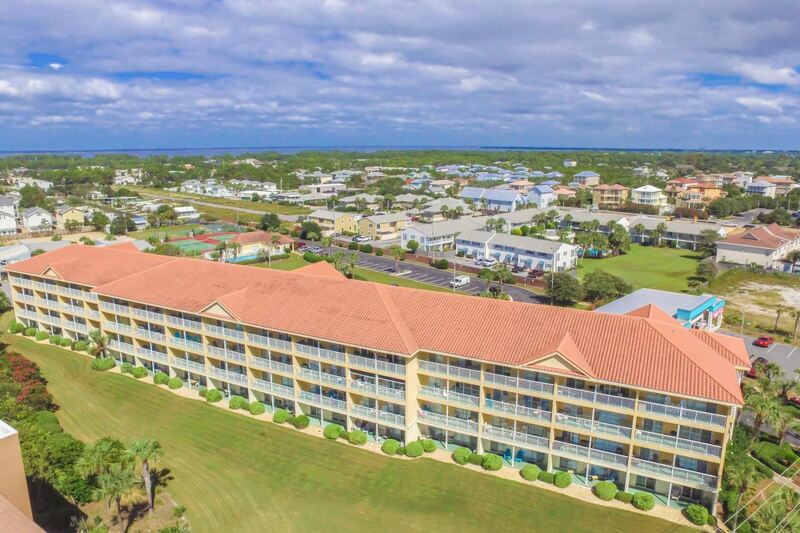 Ideal for the perfect destin vacation, complete with pool, tennis courts and private beach access. 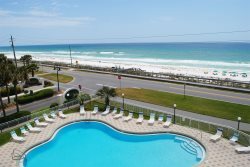 Come Stay in Ciboney Condos in Miramar Beach, FL near Destin. Conveniently Located on Scenic Gulf Drive. 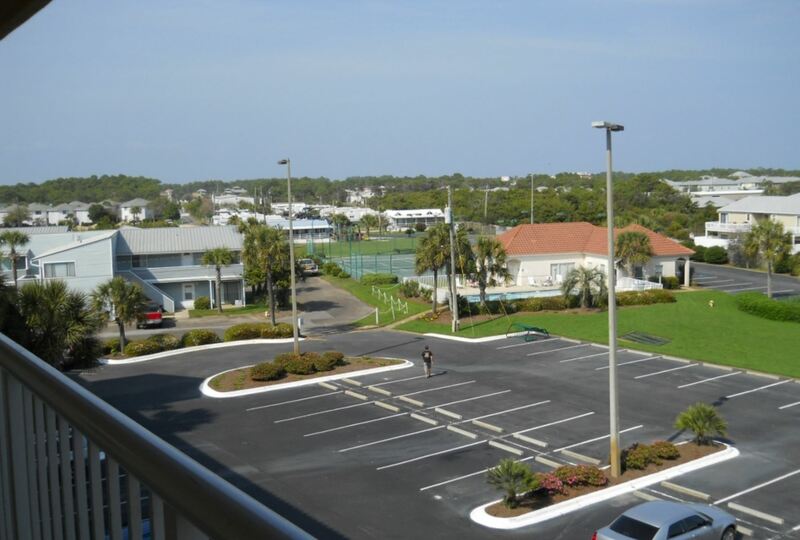 If you are looking for the perfect Destin Florida vacation, Ciboney is the place for you. 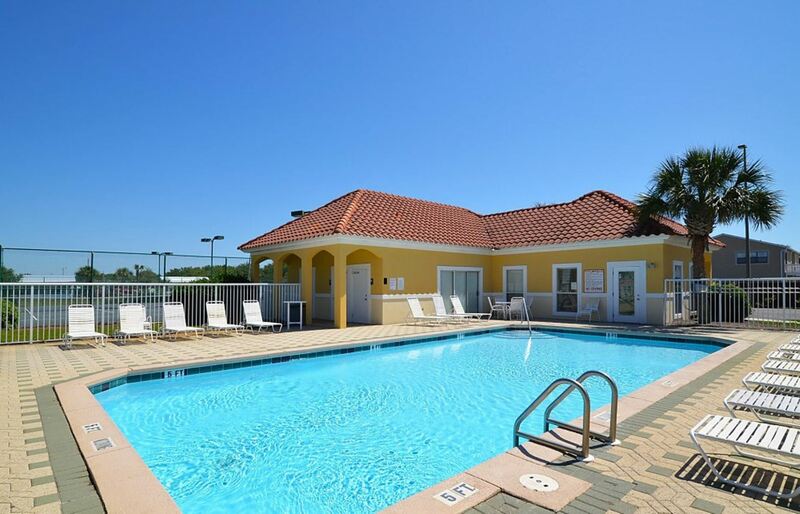 Ciboney condominium has 60 units, a gated pool, (2) lighted tennis courts, plenty of free parking and private beach access for Ciboney guests only. Book your stay at Ciboney today! Call us at 423-899-3003 or Instant Book Online! You'll Be Close to the Beach. Just a Short Walk Over to the Sugar-White Sands. Plenty of Free Parking at Ciboney. Conveniently close to your place. Do you play Tennis? 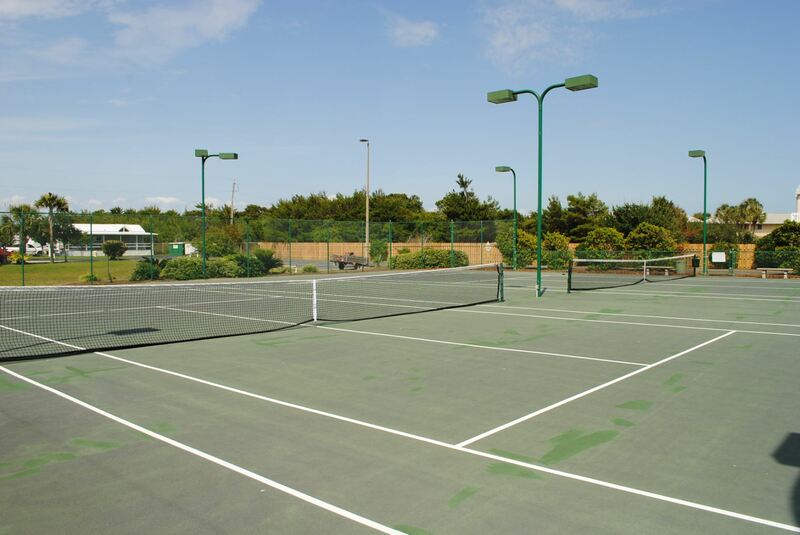 You will have free access to 2 lighted courts. Enjoy! 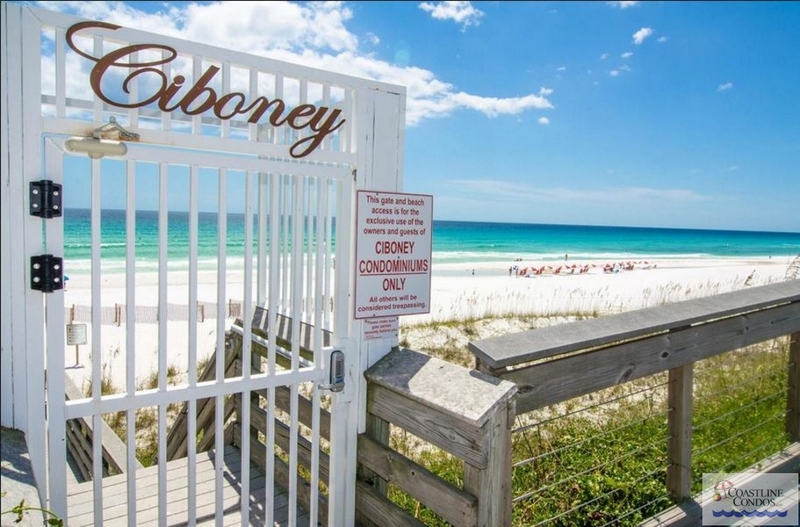 Ciboney is on the Gulf Coast in the Destin Florida area and is on Miramar Beach, where the beaches were declared “clean and healthy” by the Clean Beaches Council in USA Today. If you love tennis, there are 2 lighted courts and they are free. With only four floors you can either walk up or take the elevators. Our condos at Ciboney are also small dog pet friendly. There are several restaurants within walking distance. 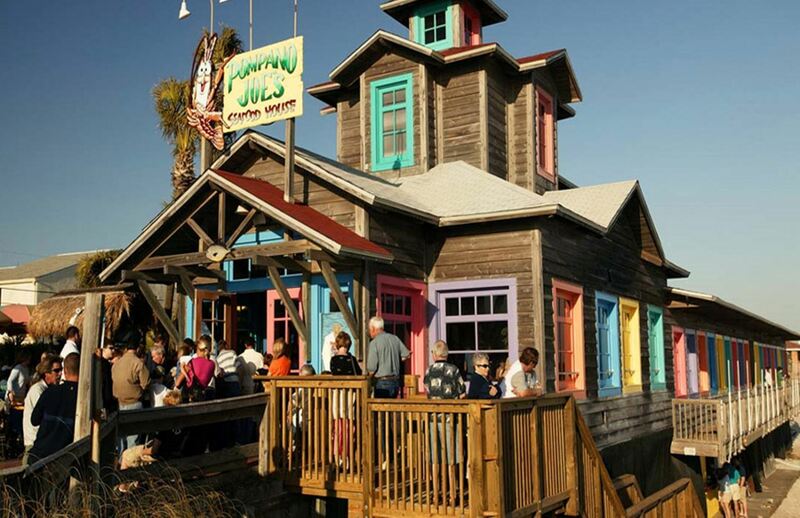 Only one block from world famous Pompano Joe’s! Close to outlet mall shopping. Enjoy the 6 miles of oceanfront walking along the Gulf of Mexico. After staying at Ciboney you’ll want to come back soon. Call us today! We promise friendly personal service.